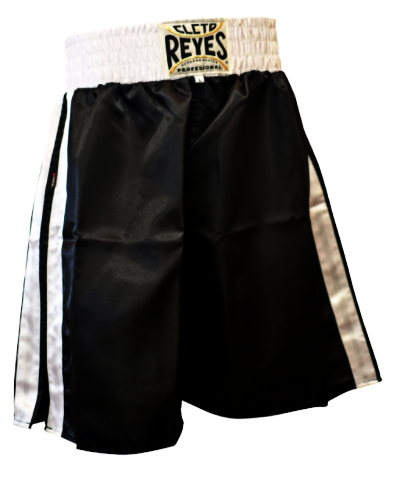 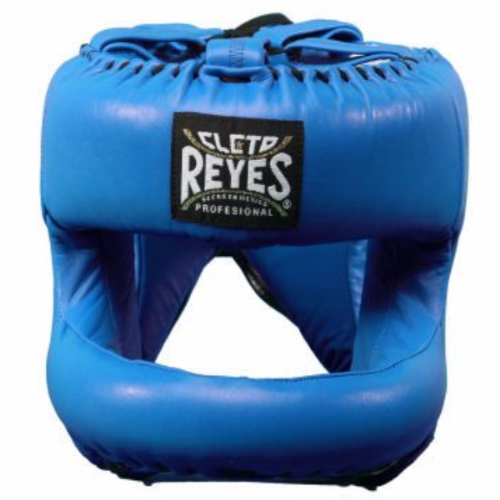 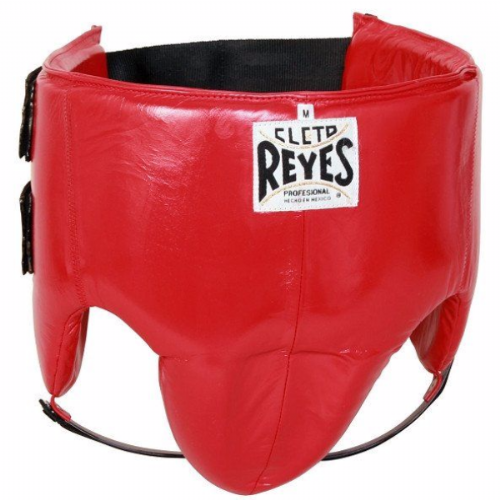 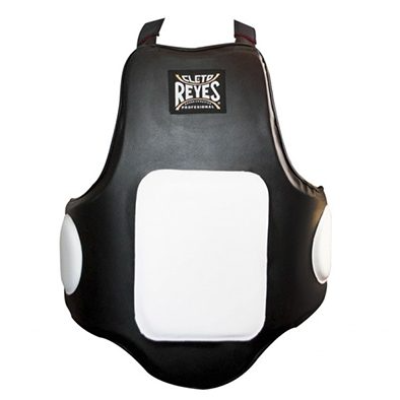 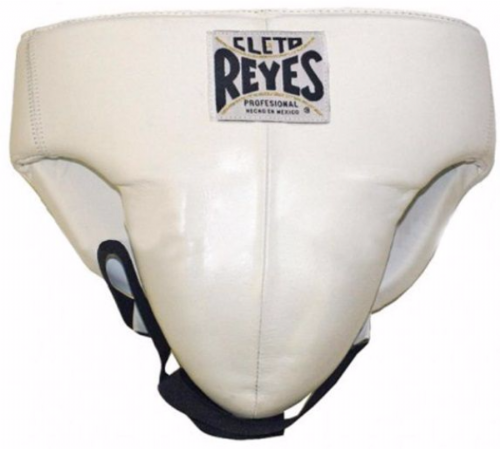 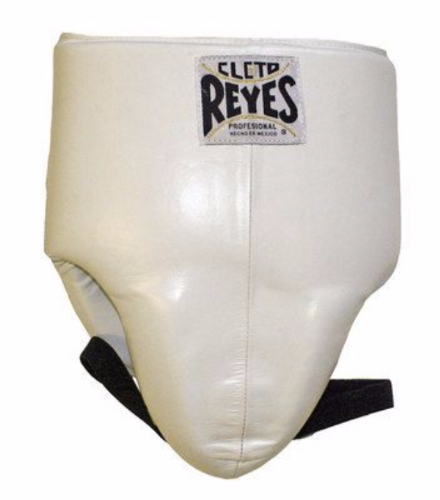 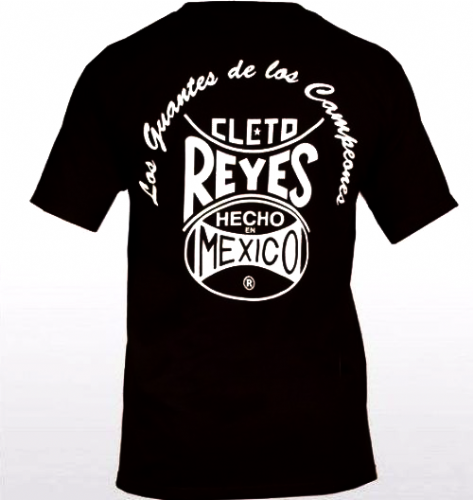 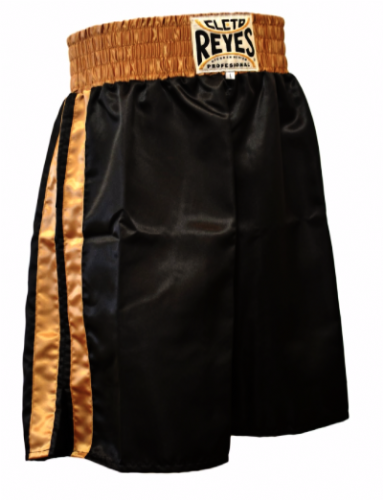 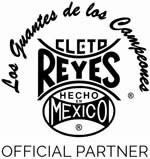 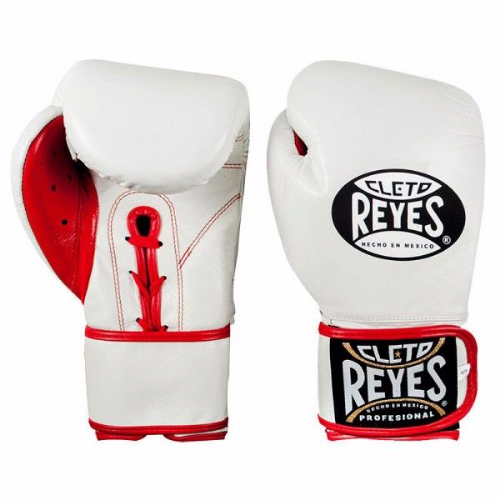 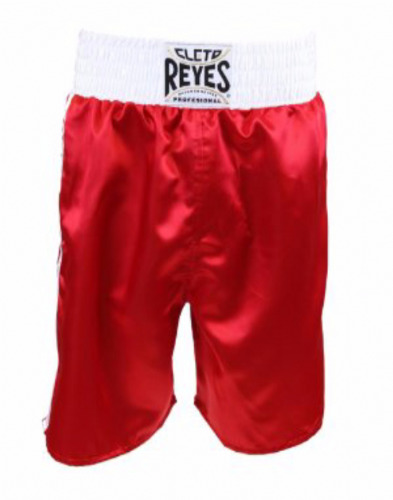 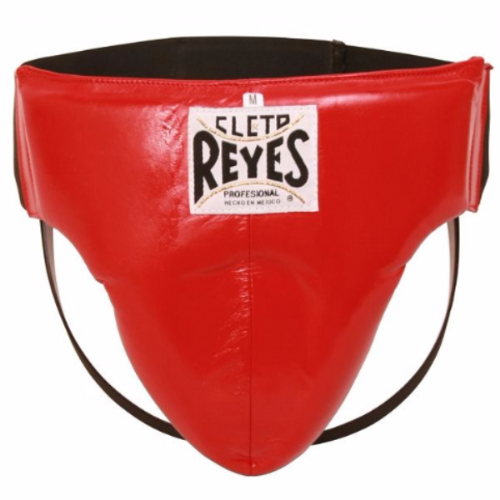 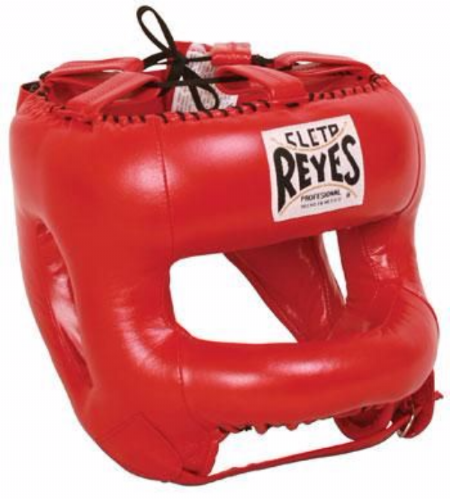 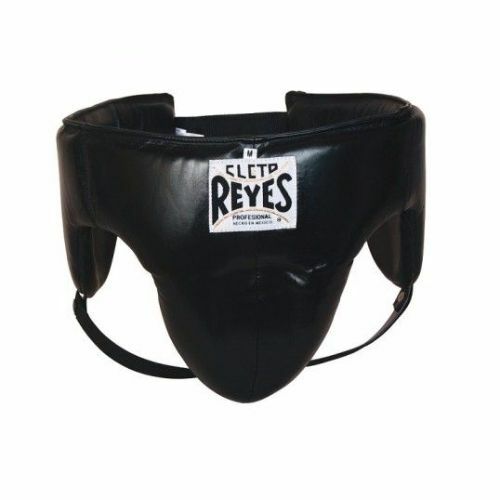 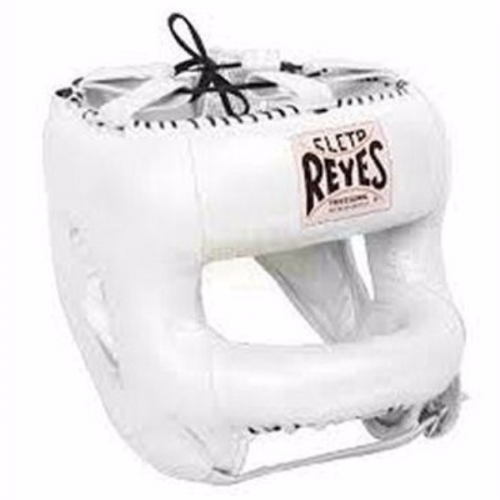 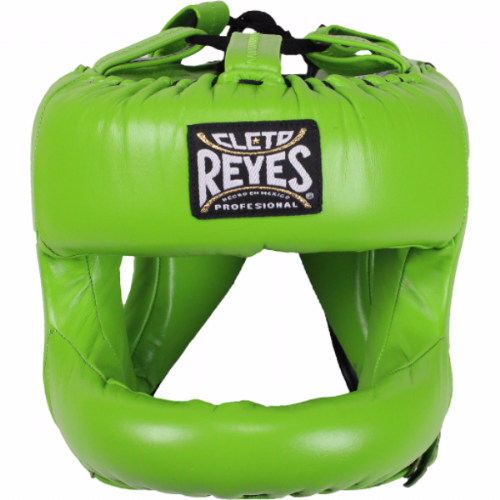 Seconds Out are proud to be an official partner of Cleto Reyes. 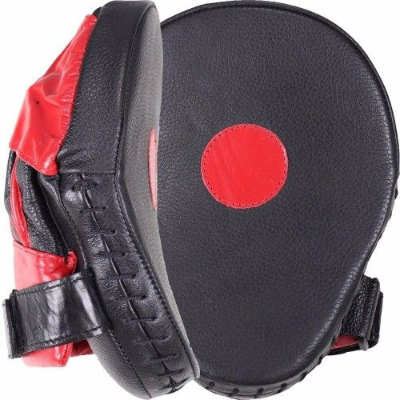 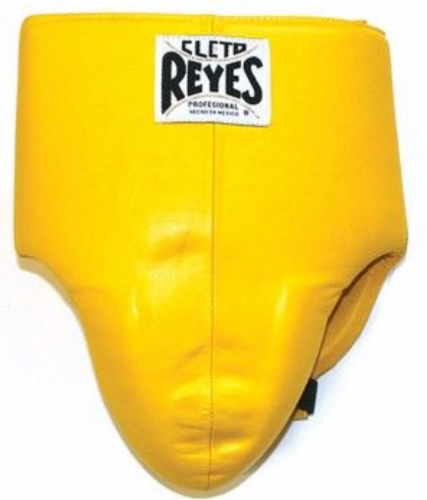 A brand stepped in history, that make some of the finest quality Boxing equipment on the planet. 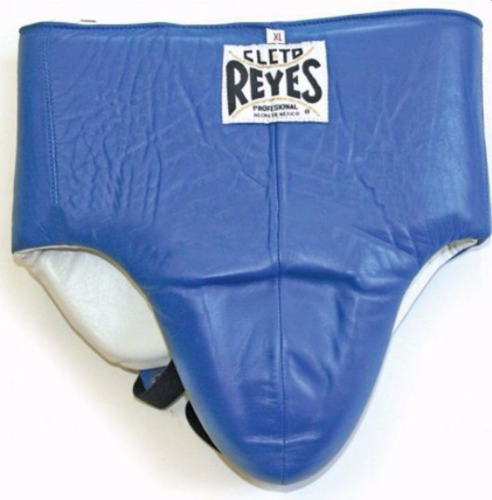 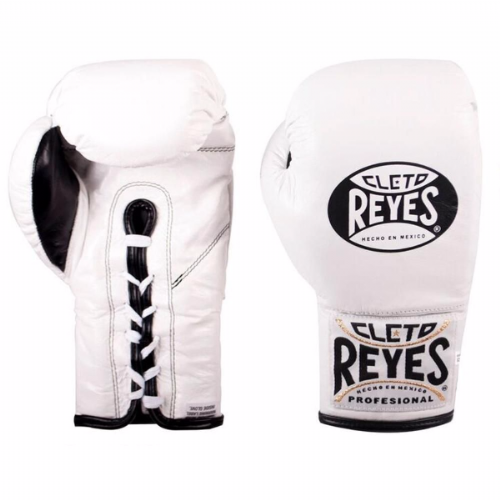 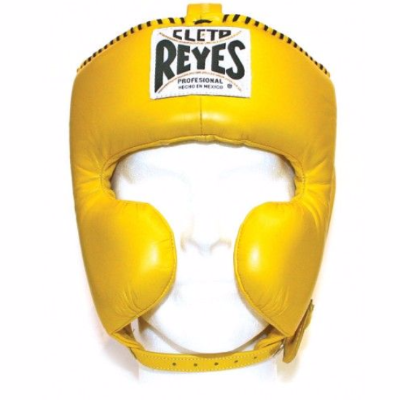 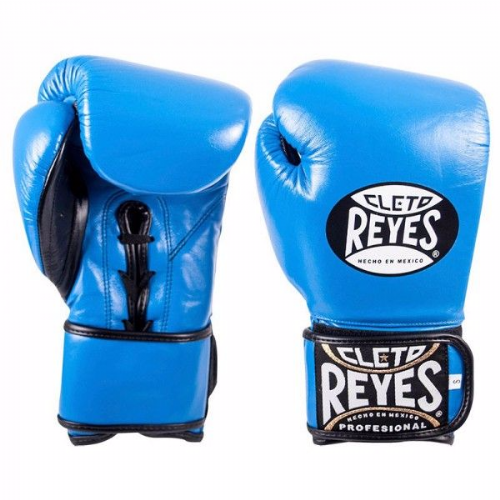 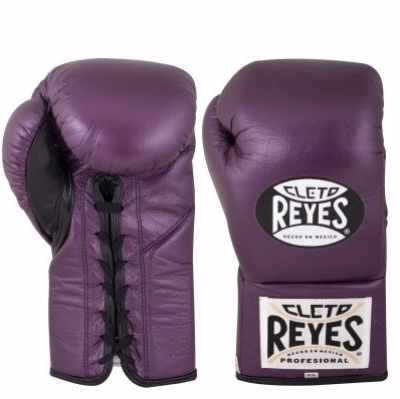 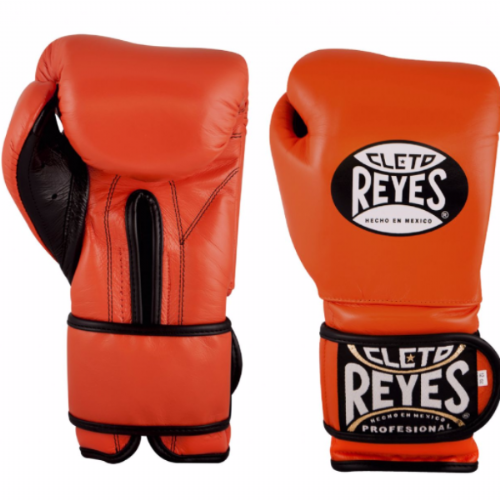 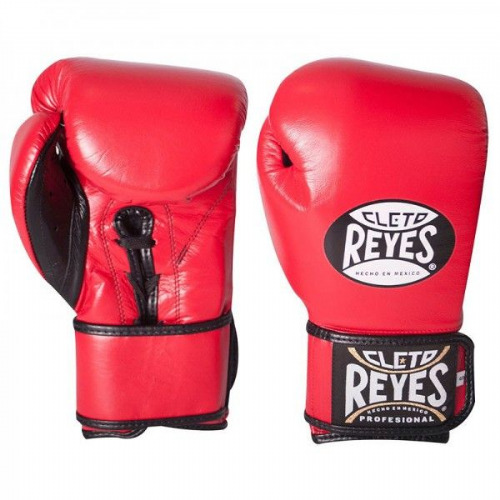 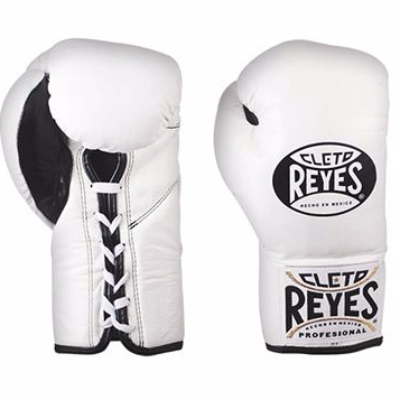 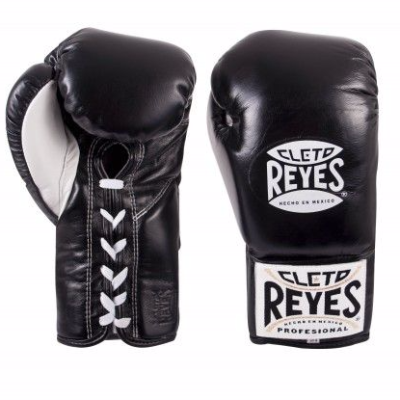 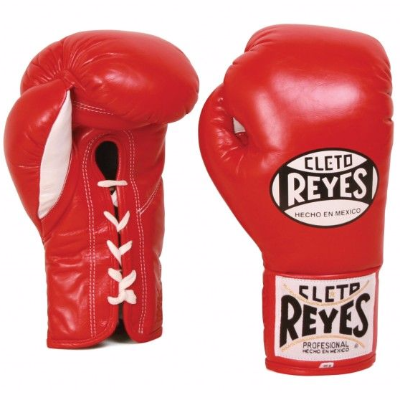 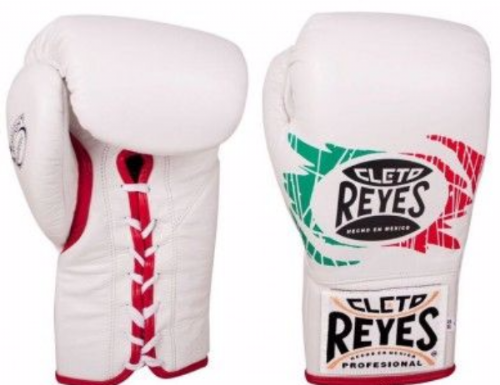 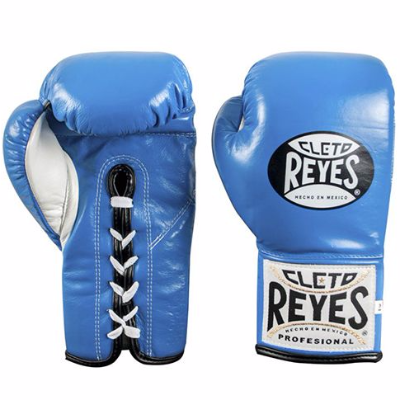 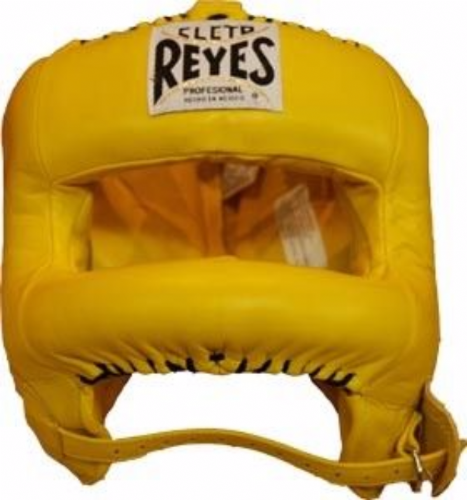 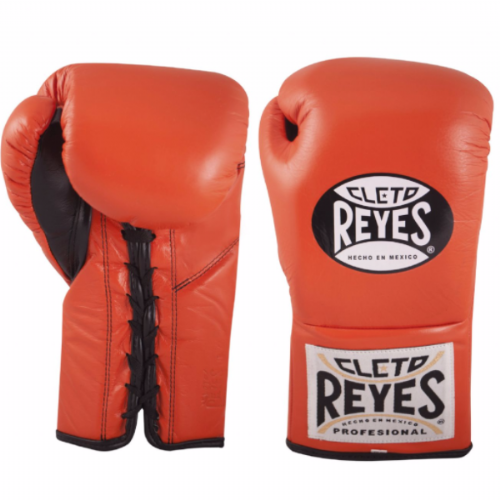 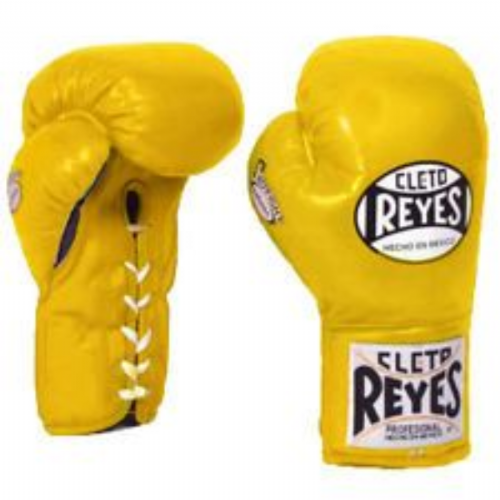 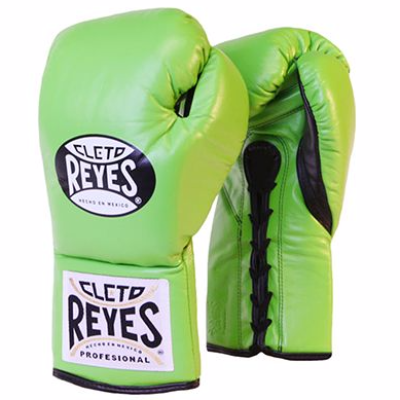 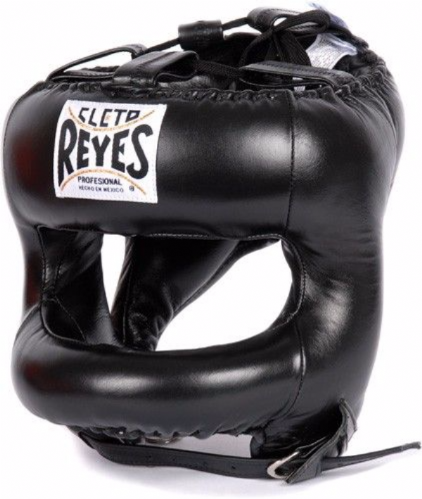 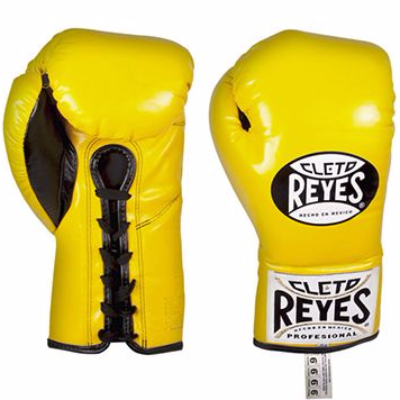 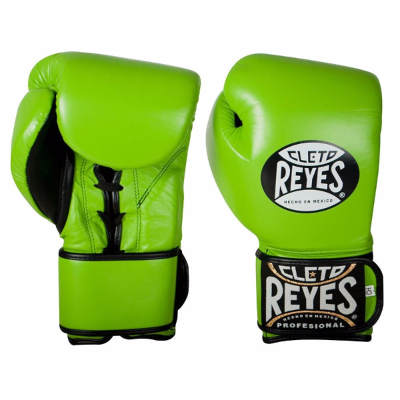 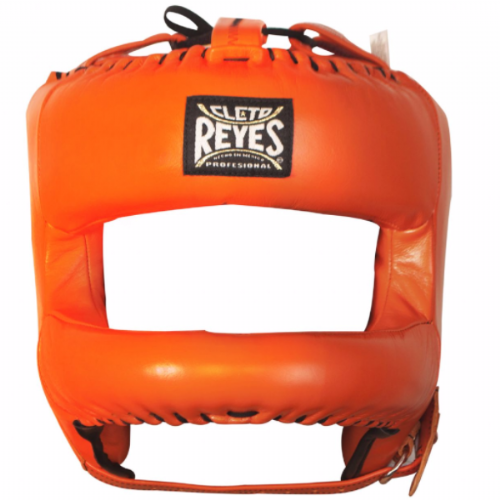 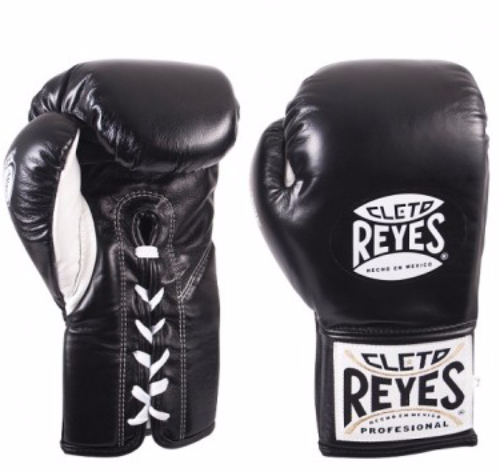 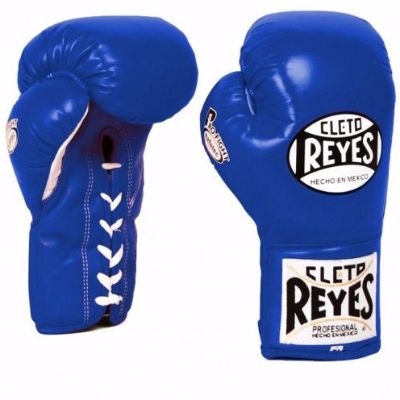 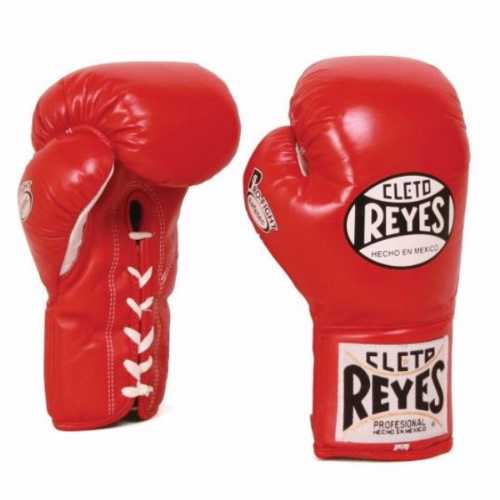 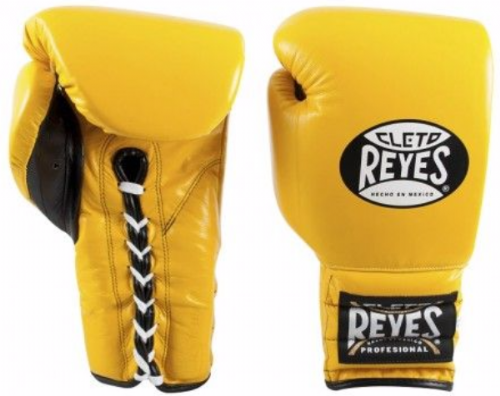 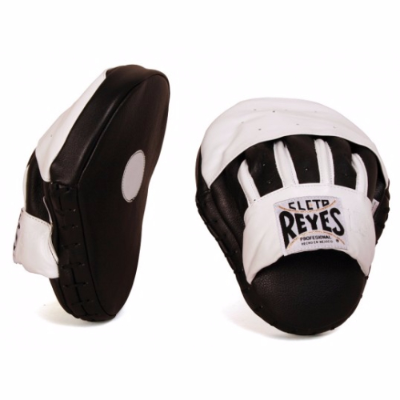 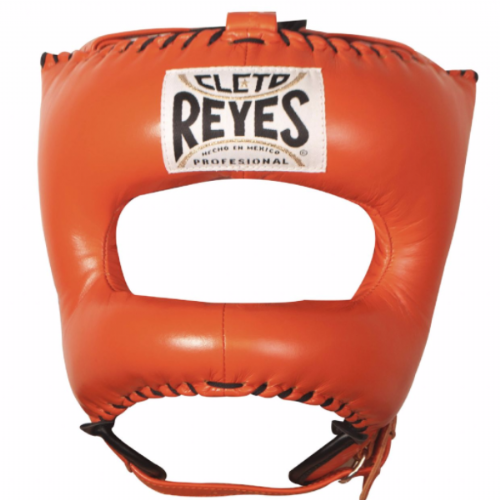 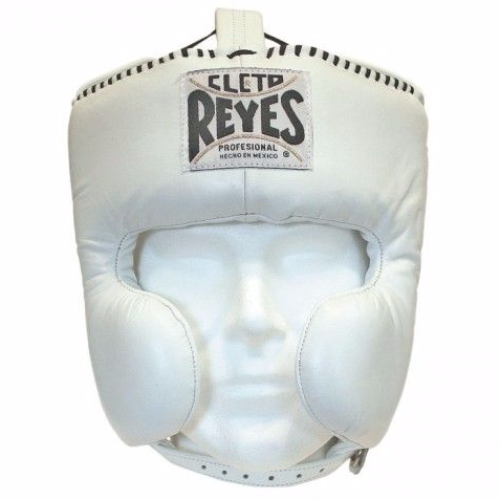 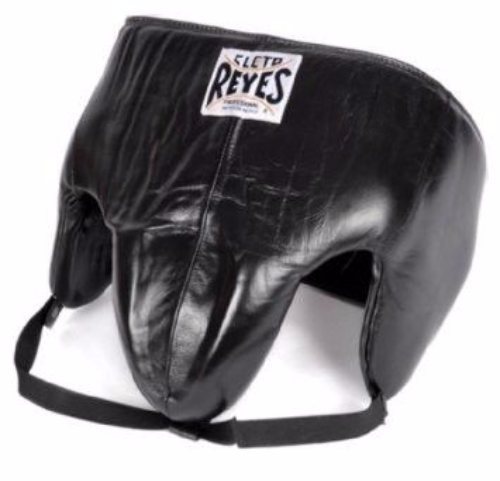 Known as 'a punchers glove’ Cleto Reyes products are trusted by legends past & present such as Manny Pacquiao, Thomas Hearns and Sugar Ray Leonard. 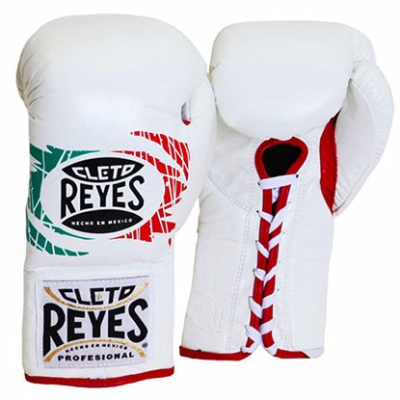 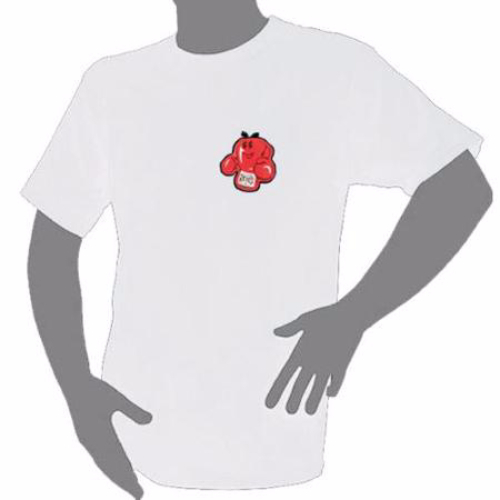 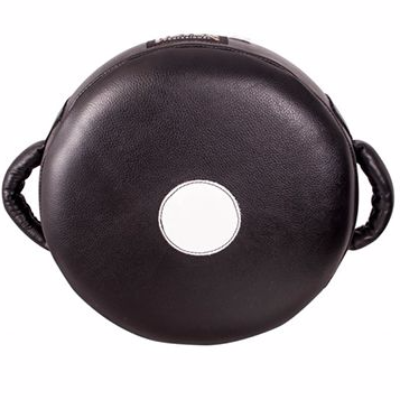 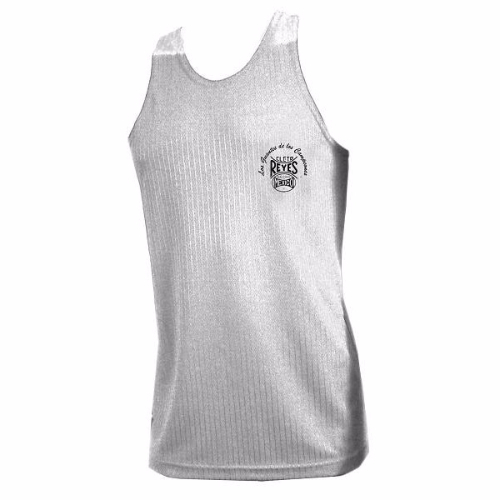 Each product is handmade in Mexico from the best quality control in leather and all other materials. 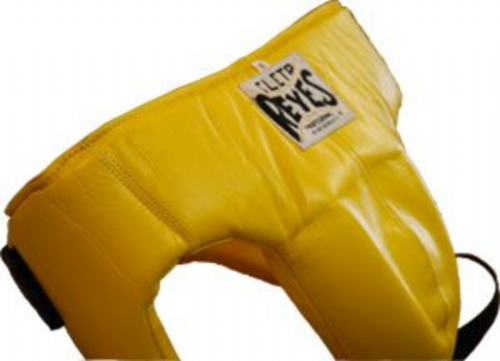 Their products are definitely built to last and a fantastic investment.